The widespread popularity of Crossfit in the Middle East should come as no surprise, yet even after three years of living and working in Kuwait, and traveling around the GCC, I am still amazed. Not only by the speed of its growth, but also by the quality of Crossfit affiliates in this region. 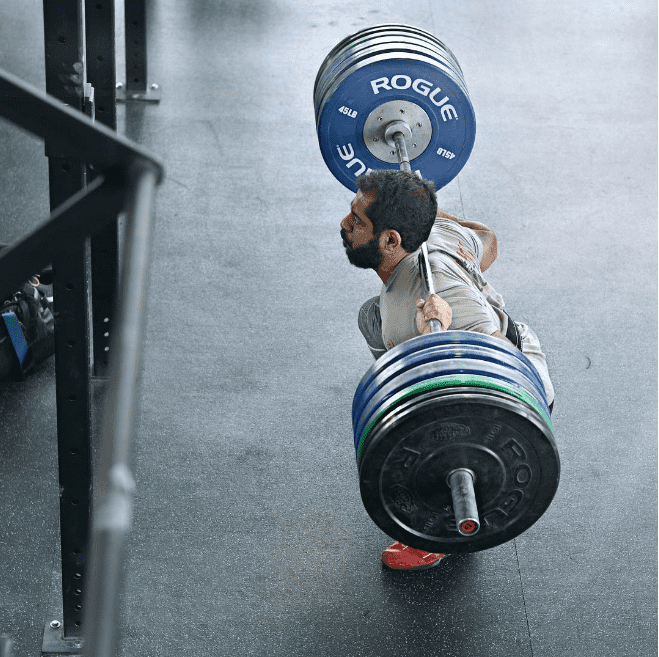 Crossfit in Kuwait is very much like Crossfit in any other part of the world, but there are also many aspects that separate the Crossfit movement in the Middle East from the rest of the world. I was first introduced to Crossfit back in 2007 while on spring break in Florida when I was invited by my aunt and uncle to visit a box in Florida. Uncle John was a career military man. Not only has he always looked no older than 30, but he had also already in great shape. I joined the early morning class on an empty stomach with the idea of a fast cardio session. Well, it wasn’t 10 or 15 minutes into the warm up when I realized that I was quickly slowing down. Back then, I was a regular at a traditional gym going 4-5 times per week and enjoying a healthy diet of Buffalo Wild Wings and microbrew beers. To be completely honest, unlike most people, I do not remember the exact warm up or wod, other than using PVC pipes, and the steady encouragement to keep the loads to a minimum. I was 225 lbs at 6’0 and let’s just say the PVC pipe was plenty! Once my spring break was complete, I returned home to Fort Collins, Colorado and quickly searched for a local affiliate. Luckily for me, Chris Brown a HP computer engineer at the time had just moved his affiliate, Emerfit Fitness from his basement to a small warehouse near the train tracks. It was also only about a 5-minute drive from my home and work, which made it even more favourable. Chris and I exchanged emails for few days, and I was assured that while the $150 per month might sound like a lot when compared to 24 hour fitness, it would soon be worth my while. He explained that I would quickly find myself spending more time at the box than I would at home. Nine years since my first week in Fort Collins, I find myself in Kuwait working alongside 26 other expats at Circuit+CrossFit. I must admit I didn’t know much about Kuwait other than reading about it during Desert Storm back in 1991, but today it is the place I call home. Circuit+CrossFit was founded in mid 2012 by a couple of Kuwaiti guys returning from Southern California where they had spent 5 years attending USC. Sauod and Bader returned home and just like many young Kuwaiti’s, wanted to bring a slice of California back to Kuwait. The Box was born out of a mixture of entrepreneurship and stubbornness. There was no government classification to issue a business license, but there a perfect location for this concept for the perfect price. It initially launched as a bootcamp, TRX, MMA and CrossFit studio to get traffic, but quickly evolved into a Crossfit taking over. The location was opened in one of the most industrial parts of town, which meant you didn’t go there unless you wanted to buy industrial equipment and sit in traffic for hours. 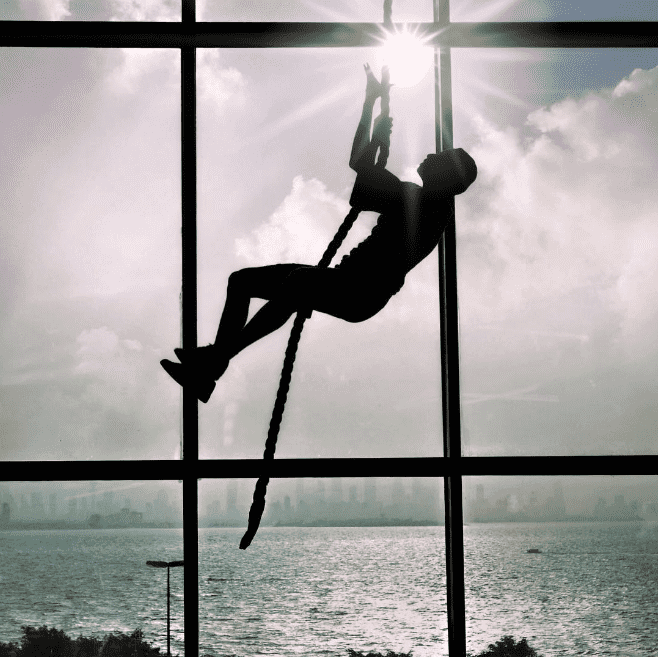 This brand new concept, never seen before in Kuwait, opened its doors with a staff of 5 full time trainers and 2 full time front desk employees in a two story, 500 square metre location full of the best Rogue Fitness equipment in the market. I am sure most of you, like myself, came from garage gyms and warehouses and equipment from Play It Again sports, or any other weight room sets collected from everyone’s basements. But not in Kuwait, or anywhere else in the gulf. Kuwait has a population of about 3.5million people and about 1.3 of them are Kuwaitis. The rest of us are working expats. Most of us associate Saudi Arabia with oil, but Kuwait also happens to produce about 7% of the world’s oil, so you can imagine the resources available for investment. Now I’ve been fortunate to travel to boxes across North America, Europe, Asia and now the Middle East. I must say Kuwait is by far one of the most ideal ecosystems, not only for boxes to thrive in, but for coaches to earn a good living. It is also a place for athletes to effectively train full time in order to compete. Requirements will vary per gym, but one thing is obvious, Crossfit in Kuwait in terms of service is second to none. Over the last 3 years we’ve seen a boom from 2 boxes to 14 boxes, all of which provide a unique experience to their specific community. 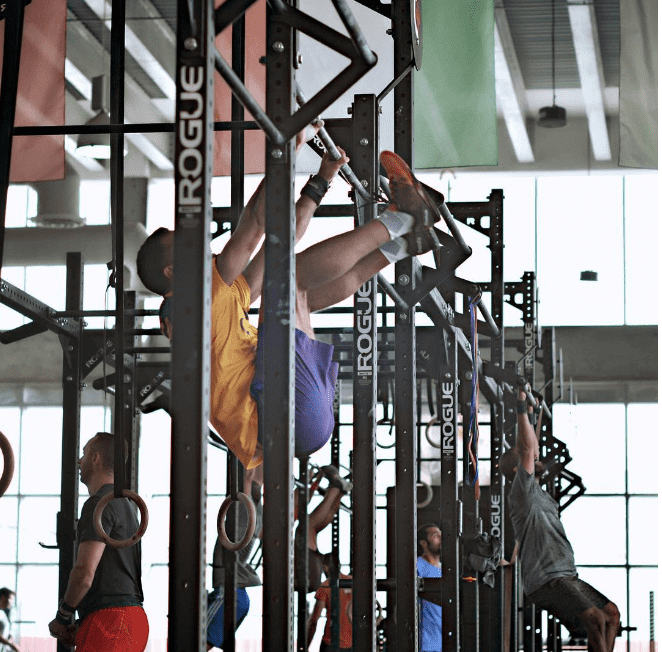 All the Crossfit affiliates in Kuwait are fully equipped by Rogue Fitness kits, full time front of the house staff, retail shopping, a small gathering area, spa like locker rooms, showers and changing rooms. The wods and all class instructions are lead in English, but it is highly appreciated when the coaches learn to speak a few phrases in Arabic, after all we are in Kuwait. The athletes come to the box geared out in all the brands you’ve come to expect and follow the biggest names in the sport. They read the latest blogs and of course, tune in regularly to Games.CrossFit.com for latest info on the CrossFit Invitational, CrossFit Open and CrossFit Games. Although we don’t consider our box a “competition specific box” we do take part in The Open and Regionals every year. Perhaps one of the most significant differences for Crossfit in Kuwait is that our boxes are segregated. Men and women have their own locations which are staffed by either all men or all women. It’s mostly a licensing issue, but also a cultural one. In case you are wondering, it isn’t a criminal offence, but our customer base prefers it this way. 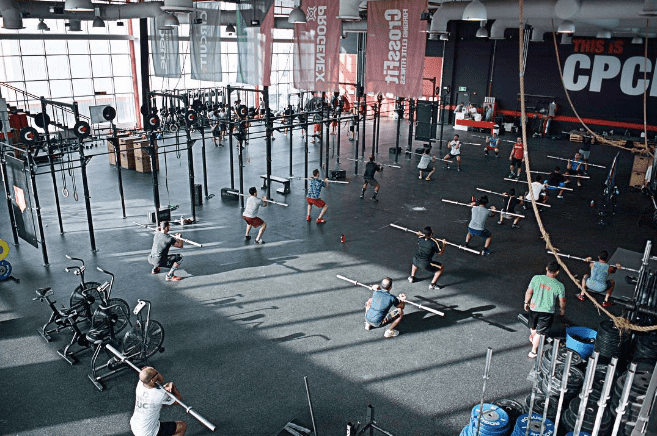 There are a couple of mixed Crossfit affiliates within traditional gyms in Kuwait, but they are usually a bit smaller in size and just as committed. I am sure our coaches will say they prefer it the other way around, but most often the coaching staff from around the city will gather weekly and train together. Looking around the diversity of our staff, I think it is by far one of my favorite things about Crossfit in Kuwait. Our coaches come from Nebraska, California, Minnesota, Texas, San Jose – Costa Rica, Toronto, UK, Serbia, Germany and South Africa. It’s no secret a large majority of expats come to the Middle East to earn a living, Some have come to save money in order to start their own business, others come to gain more experience, while others make the move to travel around the world. Although everyone has different reasons to coach abroad, they are all brought together because of a common passion for Crossfit and helping people reach their full potential. Personally, there isn’t anywhere else I’d rather be today in this point of my life. I’ve traveled around 100,000 miles in the last 3 years since arriving in Kuwait, and having to add more pages to my passport is a perk of the job. Last April, I traveled to Germany for the annual FIBO Expo (the world’s largest fitness expo in the world) only to be reminded once again why Crossfit is so ahead of the rest of the fitness industry. 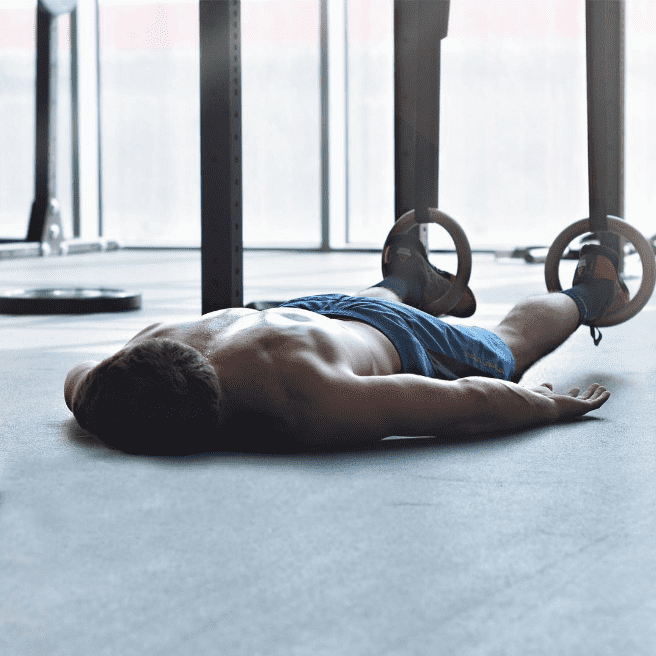 Every supplement and equipment company had a 5-minute pitch as to why Crossfitters needed their product to adapt and what Crossfitters were doing wrong at the gym. Yet they don’t speak our language or understand that we don’t have to sell CrossFit, the results speak for themselves. Walking around for two days it was disappointing to see how so many people that share “fitness” as a common passion were actually distanced from each other. Fortunately, I walked over to the Crossfit demo area and found all the Crossfitters from Berlin, Munich, Cologne and once again I was home.